‘Allahu Akbar’: It Means Almost Everything — Except What The Establishment Media Says – Zeepertje.com – Facts Fun & News on ISLAM, "The religion of peace"
Media outlets routinely mangle the true meaning of “Allahu akbar,” the ubiquitous battle cry of Islamic jihadists as they commit mass murder. The war-cry is mistranslated in the Western media as “God is great.” But the actual meaning is “Allah is greater,” meaning Allah Is Greater Than Your God or Government. 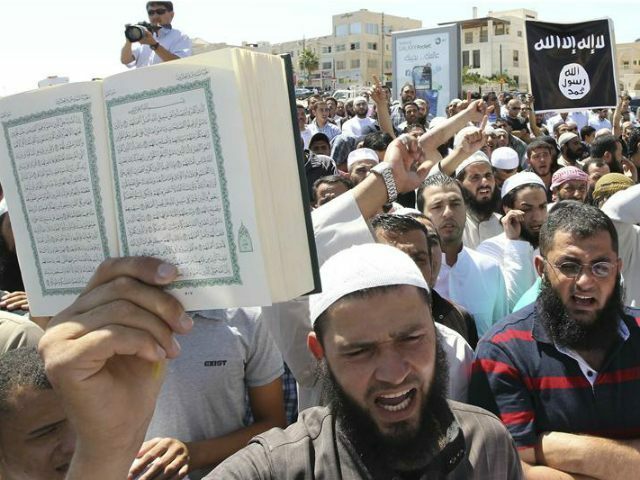 It is the aggressive declaration that Allah and Islam are dominant over every other form of government, religion, law or ethic, which is why Islamic jihadists in the midst of killing infidels so often shout it.